The brand name was established in 2009. 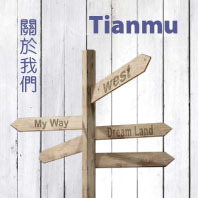 Dongxi Jewelry House has founded the one and only boutique store specializing in "Yu Shu Ti" haute jewelry in Tianmu. 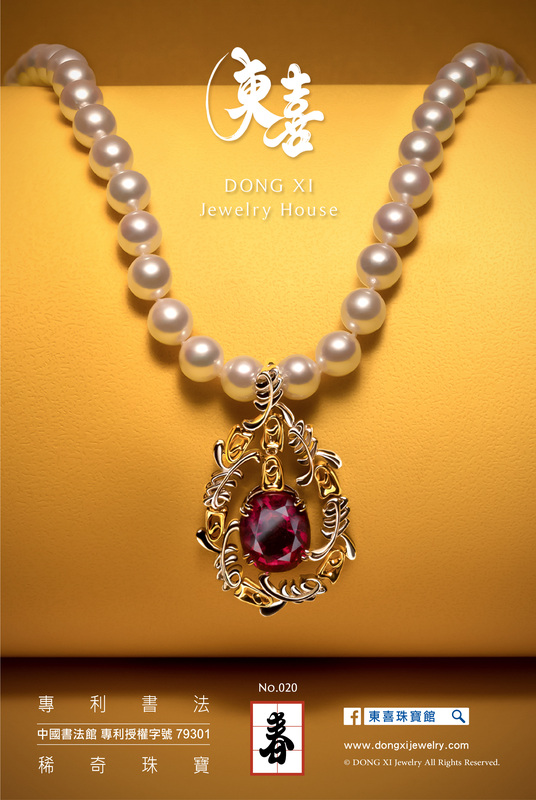 ©DONG XI Jewelry All Rights Reserved.